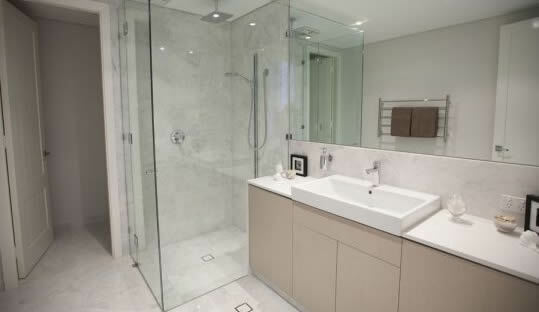 Menlo Atherton Glass Co., Inc. is a full service glass company that specializes in custom glass & mirror fabrication and installation. Menlo Atherton Glass Company has been a fixture in Menlo Park since 1961. Over its 50 years of continuous operation, Mark Shafran is proudly maintaining same quality of services as the second owner. He acquired the company in 1988 and now serves a client base that spans from San Mateo to Sunnyvale. If you’re like most people, you don’t think much about glass – you just look right through it. 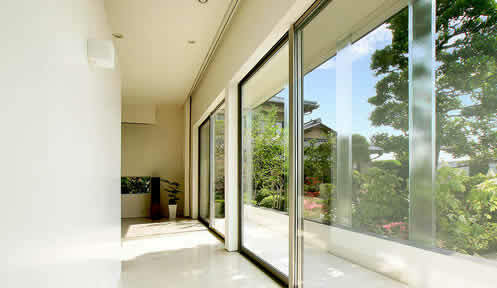 Glass; that’s in good shape, should be aesthetically pleasing as well as energy efficient. Any damage can ruin both the look and the performance. Not all damage can be mended, but the experts at Menlo Atherton Glass can often affect repairs instead of costly replacement. When called for Menlo Atherton Glass, quality replacement glass is chosen specifically for each application to enhance the beauty, value and energy efficiency of residents or commercials. And even though Menlo Atherton Glass uses only industry-best goods from top manufacturers, our prices are the most competitive on the market. 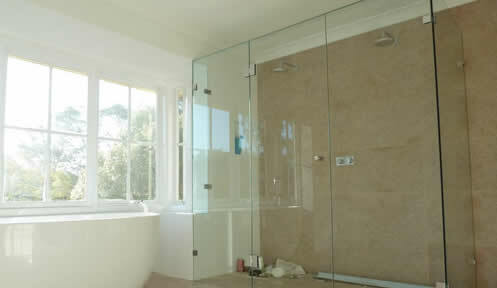 Menlo Atherton Glass Company works with windows, mirrors, doors, skylights, shower enclosures, retrofit windows, storefronts, glass doors, and just about any other glass application. We’ll also repair or replace hardware so that old units look and function like new. Contact us now to schedule a free on-site estimate; Monday through Friday, 8 am – 5 pm.